For some time now, I have been settled in a very unproductive comfort zone, with several projects hidden in messy and dusty drawers... But no more! I decided to create this website as a way of forcing myself to step out of that useless zone, help me to keep my mind working as hard as it used to and, also, make me evolve in terms of knowledge. 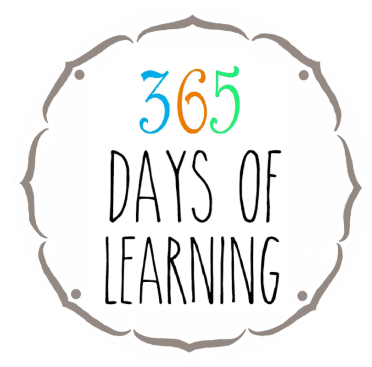 This project, "365 Days of Learning", as you might have guessed, involves a year of discovery, research and - obviously - learning new things in the most diverse knowledge areas. Every day I will research, photograph, illustrate, comment and write about something new for me. Sounds easy? I don't believe it will be... But it'll sure be worth it! 1. Only things I didn't know already count. 2. Things I already knew, but got to know a little deeper and, therefore, increase my knowledge, count. 3. Things I forgot don't count, unless they fit into rule number 2. So, are you ready to join me in this adventure? Please feel free to make suggestions and comments!